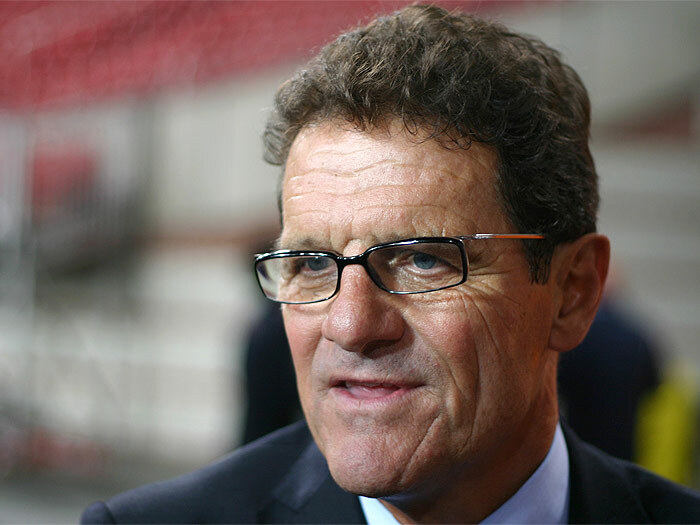 Tag Archive | "english culture"
As of 2030hrs this evening, it looks very much as though the winner of the England management race has taken a look at his prize and handed it back. In his statement, Scolari gave prominence to the presence of 20 journalists outside his home. The intrusion and press interest that go with the job took him by surprise, and are a part of English culture that he wants nothing of. Two things spring to mind. Scolari’s ability to put up with the press has been one of his main selling points on the part of that section of the press that thought he was a good idea. Unlike his fragile predecessors, the no-nonsense, ego-disrespecting Scolari would just brush it all aside, ignoring the press when it suited him to do so. Well, that all turns out to be projection. 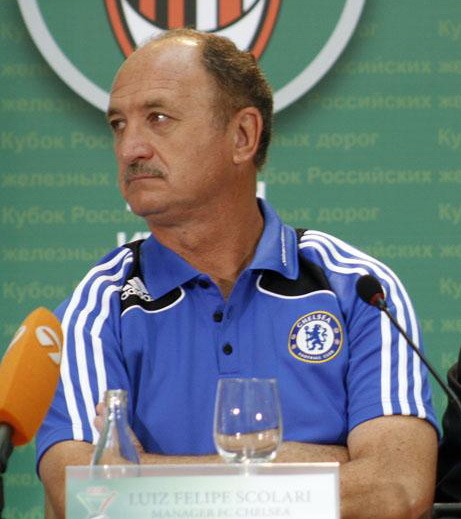 The real Scolari, understandably, hates the pressure. Secondly, this is all very unfortunate. For my thesis on England coaching, I mean. The recent Sports Matters programme on Sky One about the number one job focussed almost exclusively on the nature of the manager’s relationship with the press. I thought then that this was self-importance on the media’s part. I can’t say that this time. They are right at the centre of the story, and it’s a media story more than a purely sporting one. Scolari’s withdrawal leaves a terrible mess in its wake. Now, the next coach will be British, probably English, and whoever it is will know that they weren’t first choice and don’t enjoy the FA’s unabashed support. That insecurity will run right through their tenure. You’d need a crystal ball to see where it’ll all end up, but it’s not the best way to start, is it? The best option isn’t obvious. They could wait until Boro bring back the UEFA Cup, giving themselves the chance to appoint McClaren by acclamation. They could give Sam Allardyce the job on the grounds that he actually wants it – and, crucially, has a crystal-clear idea of his own coaching limitations; Allardyce is a man who will bring in whatever expertise he himself lacks. They could even cut the knot by giving Alan Curbishley the new challenge he so obviously desires. At least it’s an end to all the talk about how brave, his-own-man Scolari would drop Beckham/Owen/Lampard/Gerrard/other according to form. (I doubt he’d have done anything of the kind, and all we’re seeing in this kind of coverage is yet more projection). The players deserve better than that, in the run-up to the World Cup, especially Beckham, who is currently playing the football of his life only to be told repeatedly that he’s past it.